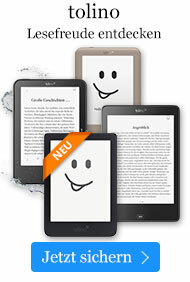 eBook € 2,77* inkl. MwSt. 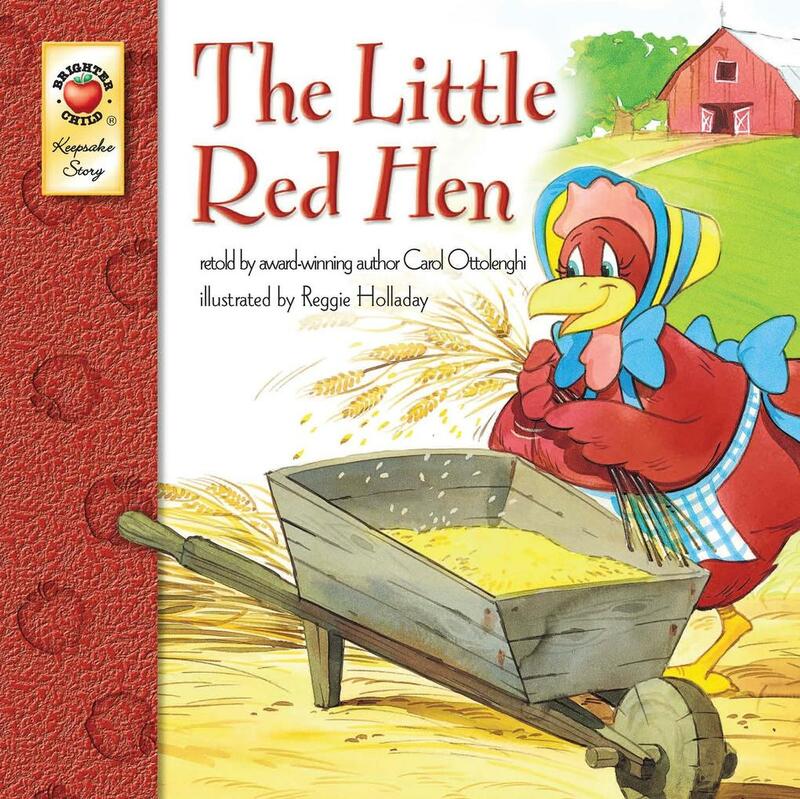 In this beloved tale, the Little Red Hen makes delicious bread that her lazy friends can't resist. Children will eagerly continue reading to see what she will do when everyone wants a taste! --Between the pages of the Brighter Child(R) Keepsake Stories books are the classic tales of magic, imagination, and inspiration that will delight children again and again. From the hard-working Red Hen to the foolish Gingerbread Man, these stories will capture children's interest and spark their imagination page after page, inspiring a lifelong love of literature and reading. Each book includes 32 pages of fresh, captivating illustrations, and measures 8" x 8".